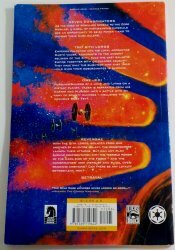 Star Wars The Clone Wars The Official Episode Guide is packed with details and exclusive behind the scenes information on season one of the Clone Wars animated series. Full color illustrations and information. 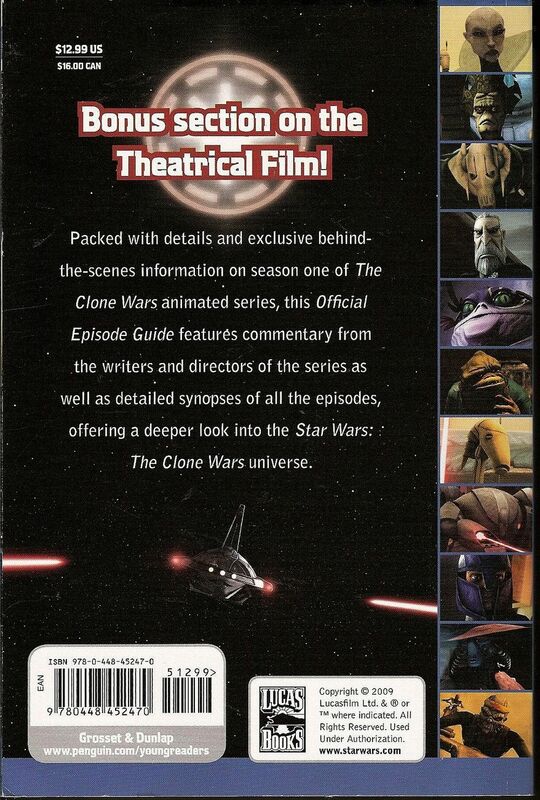 Packed with details and exclusive behind the scenes information on season one of the Clone Wars animated series. Full color illustrations and information. 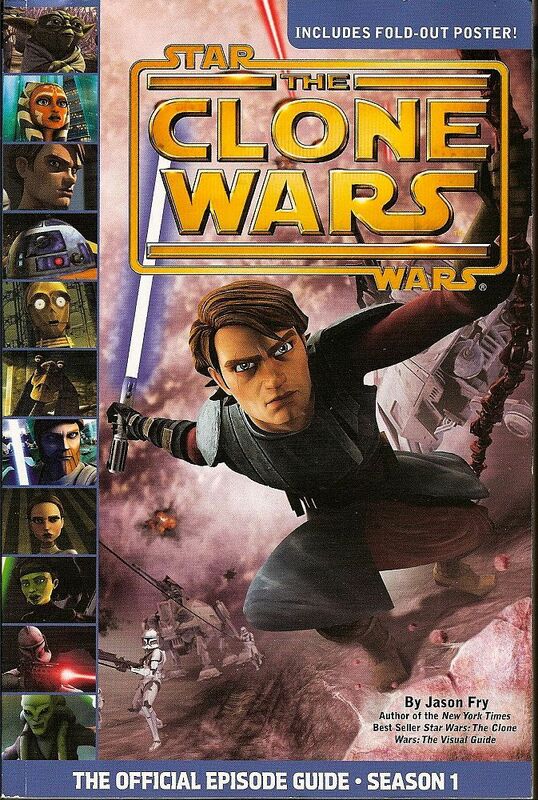 I discovered it was a true guide to The Clone Wars! 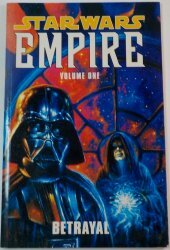 It includes information from the episodes, behind-the-scenes looks at the making of the episodes, and in-depth looks at the key characters and droids featured in the episodes. This book is not large, but by no means small, the perfect size in my opinion!